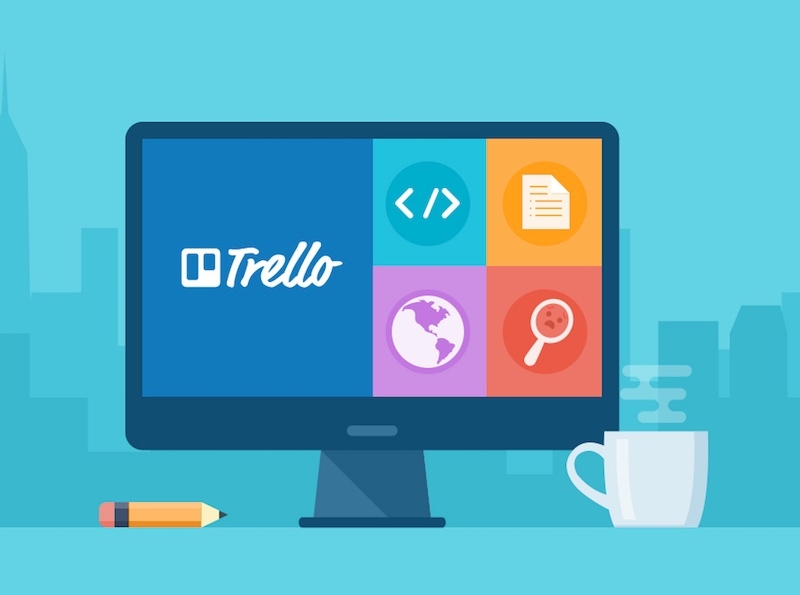 Trello, a popular Web-based project management application, has just gotten more powerful. The company has announced Power-Ups Platform, a feature that enables the service to fetch information from outside sources. Some of the services that it currently supports include Zendesk, SurveyMonkey, and Giphy. Trello announced on Monday the Power-Ups Platform. The feature gleans information and data from third-party services and directly adds them to Trello. The company has been working on this feature for quite sometime, having announced similar integrations with some services including Slack, GitHuband Google Drive for business users. “Now, anyone can easily integrate with Trello or create their own custom features, either as public Power-Ups – available to the entire Business Class community – or as custom private Power-Ups for their own Business Class team,” the company wrote in a blog post. The new services to be added to Trello includes Zendesk, which now attaches tickets and views to cards directly in Trello. Other services include SurveyMonkey, join.me, Harvest, Corrello, Elegantt, FogBugz, Giphy, Publicate. Furthermore, Trello says that it has opened the Power-Ups Platform to developers that are looking to build their own Power-Ups. The company has made available documentations, and code examples on its developer portal. On the sidelines, the company also announced that its user base has surpassed the 12-million count. This means that Trello saw 2 million new users join the service since October. The service is available across multi-platforms including OS X, Android, and iOS. It also supports most Web browsers including Chrome, Safari, Internet Explorer, and Mozilla Firefox. The company offers its basic service for free to users.